On Saturday, Dec. 12, students numbering 75 and an overflow crowd of supportive parents, family members, and friends gathered in the Historic Courthouse to recognize each student. Teachers selected each student from all over Russellville and Logan County to be recognized for exemplary Character for the past semester. 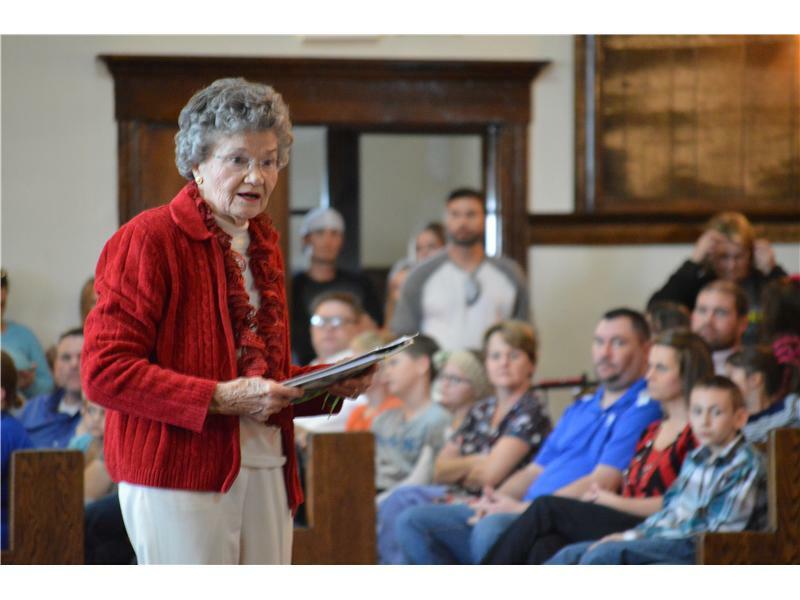 As they signed in and received a light snack, Trey Farlee, former RJSHS student, shared his talent on guitar and vocals, and librarian Evelyn Richardson shared her wealth of knowledge regarding the significant history of the Historic Courthouse. 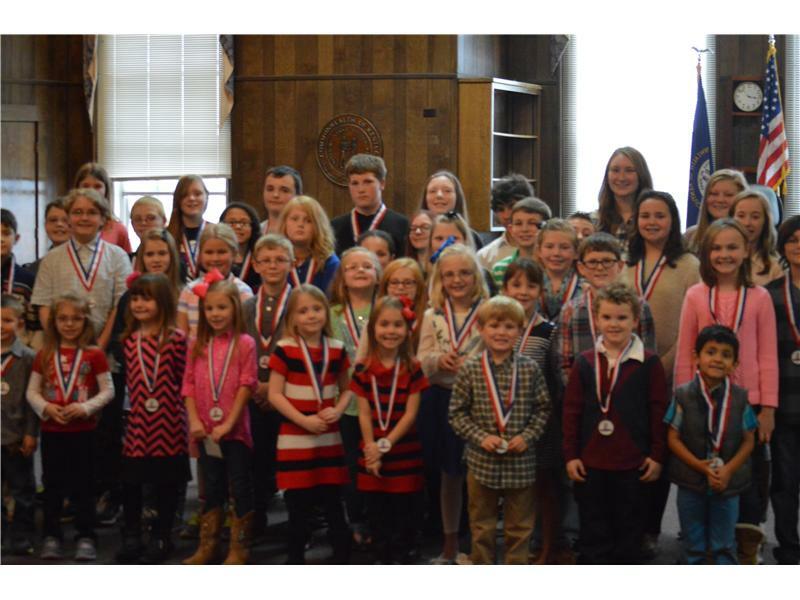 Each student’s name, grade, school, and a short statement of what they think makes a good role model was read as the student came forward to receive his or her medal and a Logan County CharacterWorks bumper sticker. This was the largest attendance for the event so far, and many positive compliments were shared, despite the lights and air conditioning going out! This is a very beneficial program, and the community is seeing positive results since it has been adopted. Olmstead PrincipalBonnie Watson assisted with registration. Stevenson Elementary Principal Lisa White plays a major role in providing this for our county.